According to sources during the inception of Megastar Chiranjeevi led Prajarajyam Party, many of his loyalists and supporters joined the party. Sources have stated that after the merger with Congress, however, most of them either chosen to remain silent or go ahead with other parties. 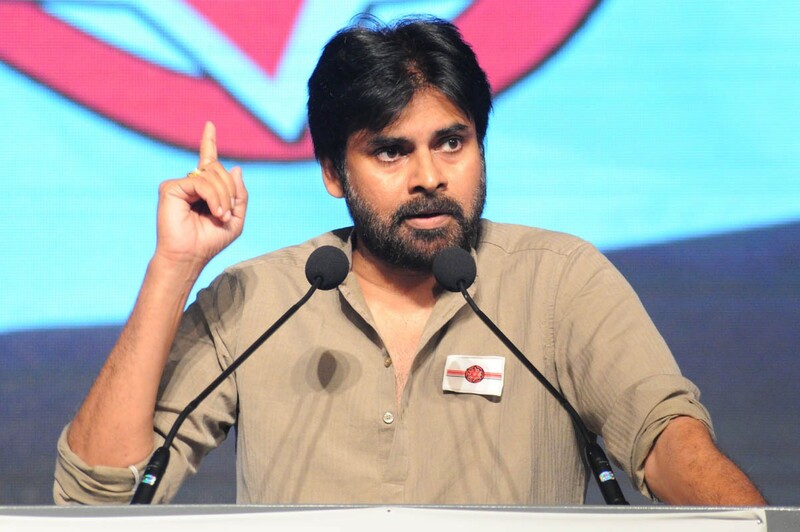 Accordingly, Pawan Kalyan, both brother and Chiru loyalist, has started his own political outfit, the Janasena Party. And one wonders if any of former PRP people will sail with this new boat or not. No doubt about it, already many known PRP faces are part of Pawan's sena if we have to go by reports. Moreover, some of them are journalist Hari Prasad who is known for his affiliation with PRP and Chiranjeevi, is now the media head of Janasena party. At the same time Sekhar Goud, who happens to be Pawan's close confidante for years is now in charge of Janasena in Telangana. Earlier he did heavy campaigning for PRP in 2009 and also contested in GHMC polls on that ticket. Also, businessman Mahendra Reddy who was seen at Pawan's plenary meet worked in Common Man Protection Force and also PRP. 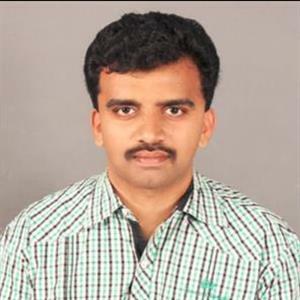 He's said to be handling Telangana related affairs now.